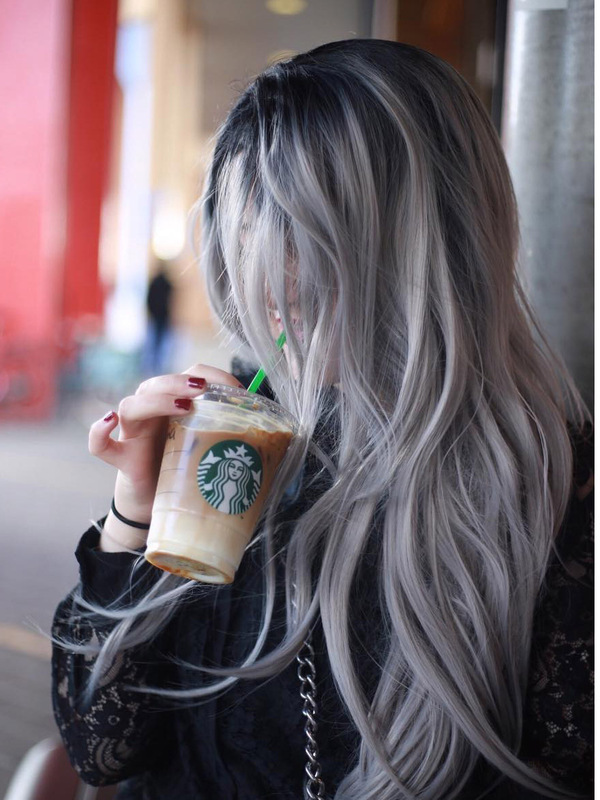 this gorgeous grey wig from @everydaywigscom lets me rock the style anyway! !Sooo in love with it!!! 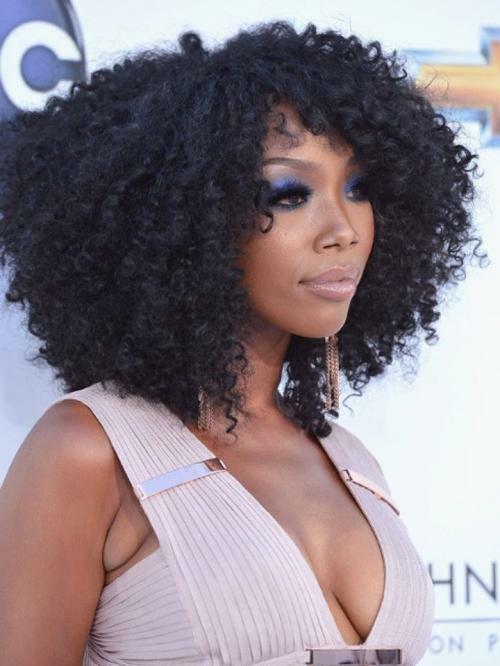 Lovely wig, very thick, minimal shedding, lace easy to blend, easy to style, looked really realistic?? Absolutely love it! I've got a head chain to hide the parting.. would definitely recommend! My sister-in-law didn't believe me when I said it was a wig. 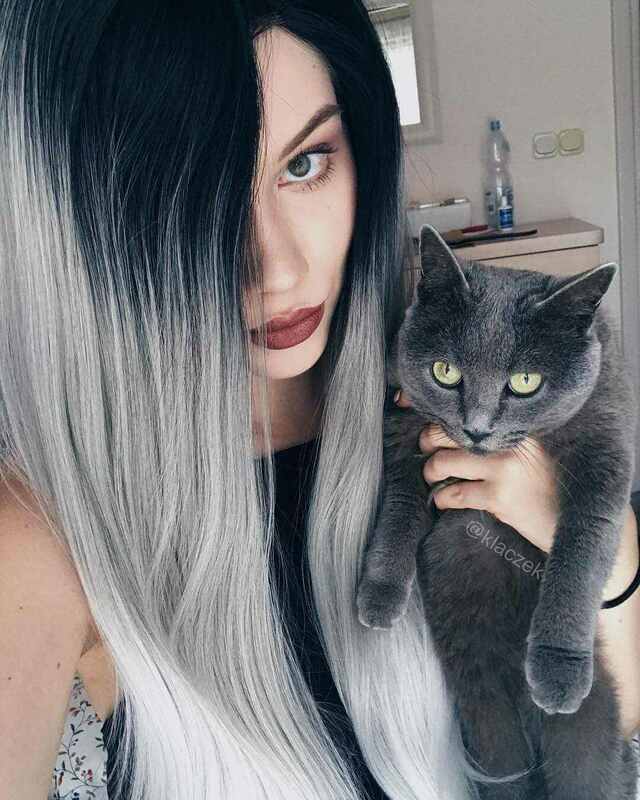 said he thought I had dyed my own hair. It came with 2 wigs caps and you can reuse the plastic bag for storing it. 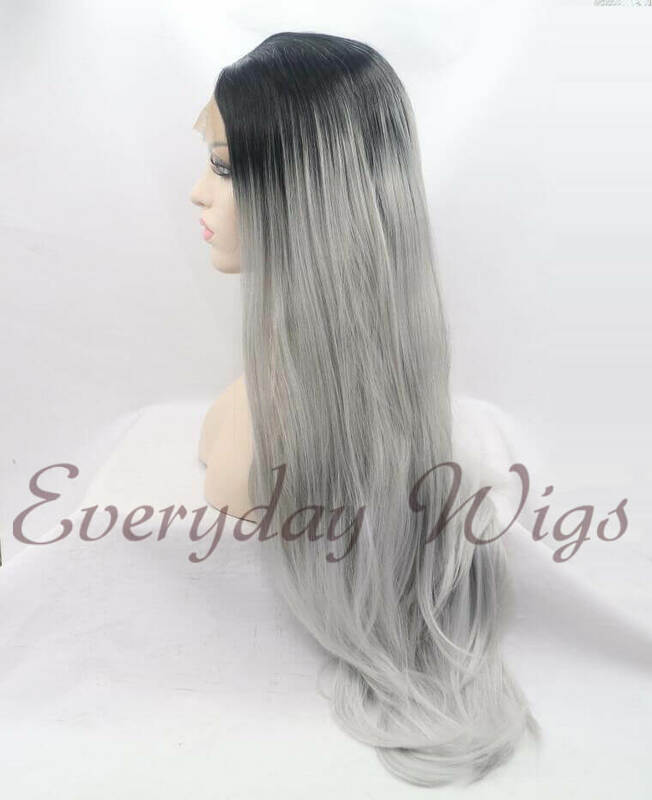 OMG it's amazing brilliant quality for a synthetic hair wig haven't used heat on it yet but it's amazing the way it is so I don't think I will use heat on it. 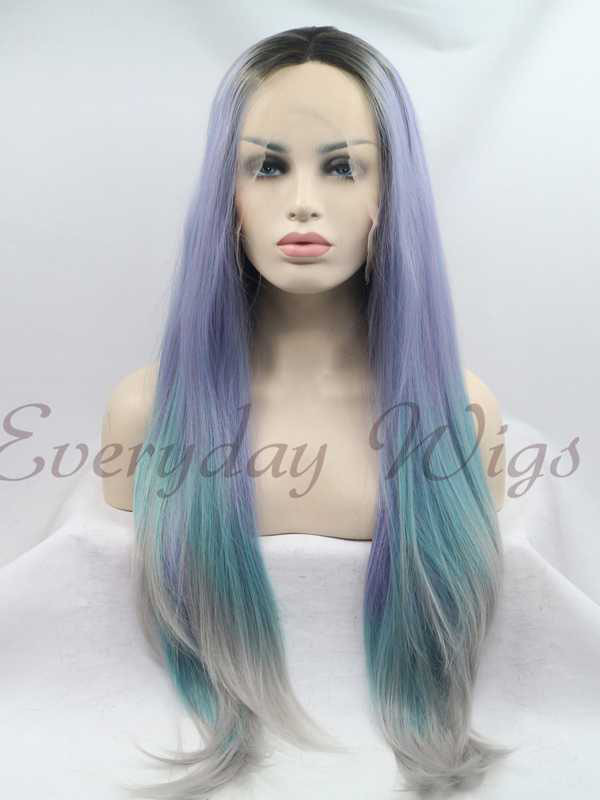 This is my second wig. 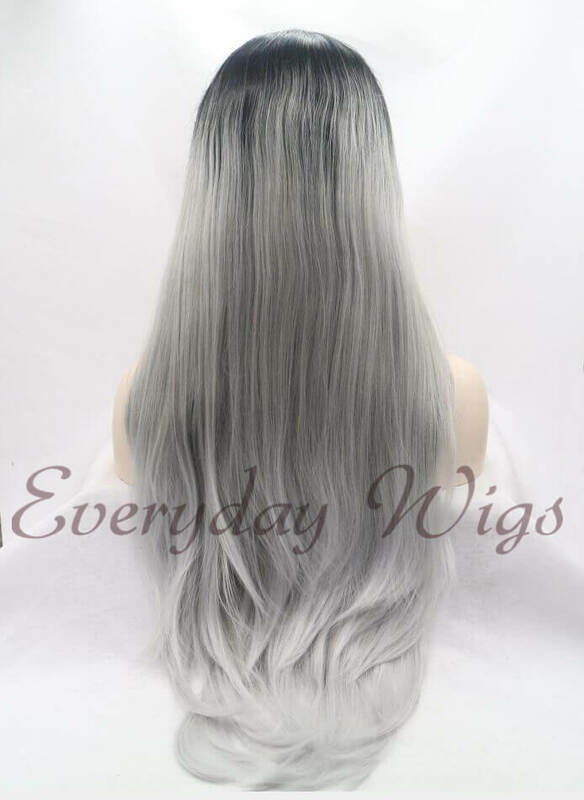 All bought from evrydaywigs. Well made, shipped quickly and look great! Worth the purchase. 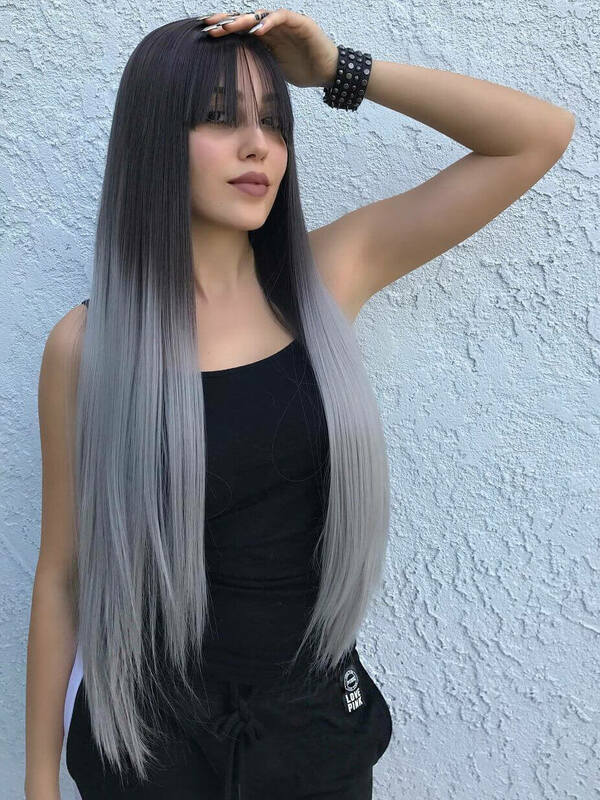 The wig looks natural. Overall I think this is a wonderful product and I am very happy with the results!! 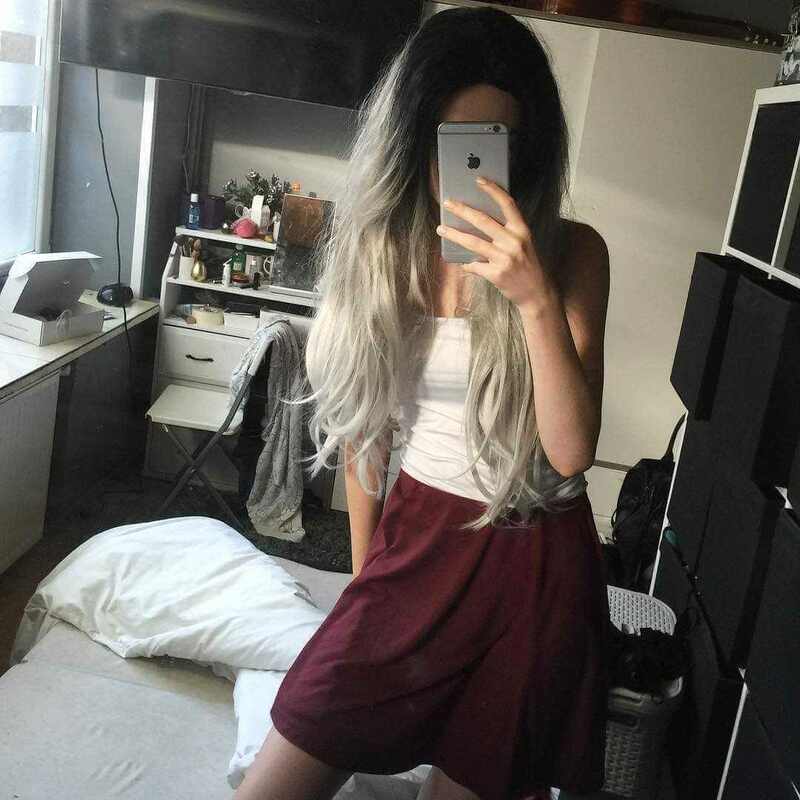 My first wig! 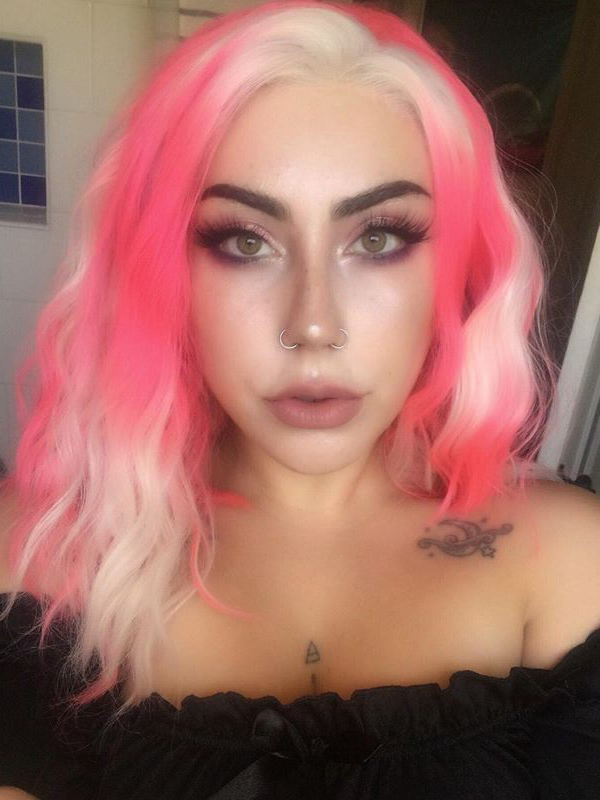 I wanted to try something completely different than any hair color ive had! 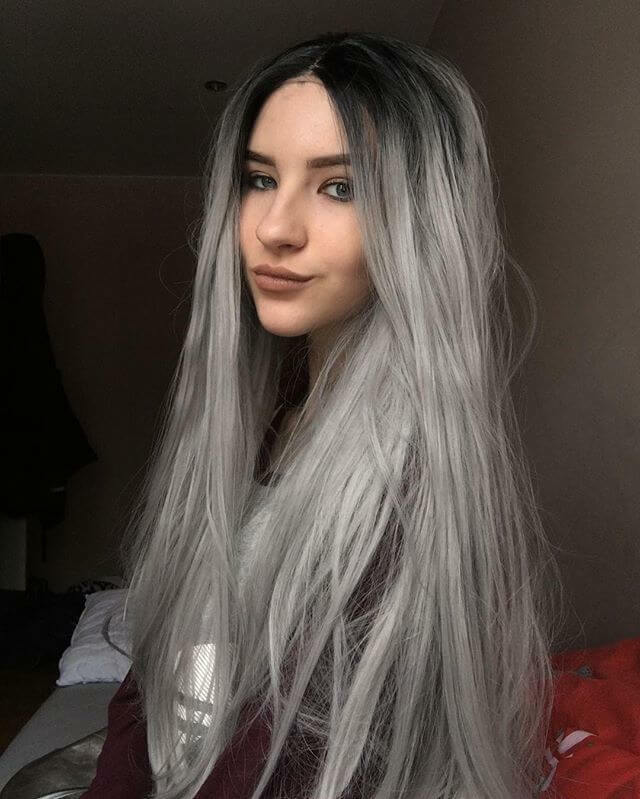 Good wig, though not compare with what, but the hair looks natural, if you do not look closely.